Where do your Red Tents meet: Currently in my field behind my house but as autumn and winter come we’ll move to a hired indoor venue. Welcome, naming circle, women’s space to speak in turn, then discussion of a topic which affects women, attendees are encouraged to suggest topics. 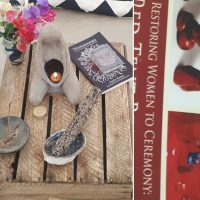 Womens runes or oracle cards available for use. Book share. Do you ask participants to bring anything, wear red or make a donation? : Wear red if wanted. Donation to running costs for candles etc, space rent during autumn/winter. “I now know how a feminine space can exist not only in the world, but within me. 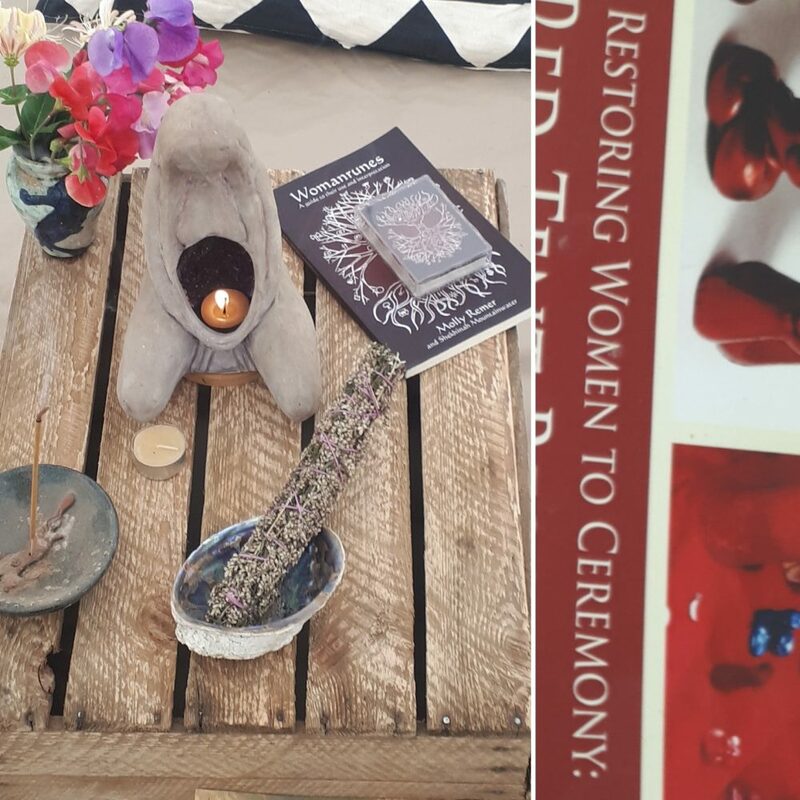 The Red Tent has given me much more than I can express and just by turning up, I can be connected to something bigger than myself, and this fills me up every time.